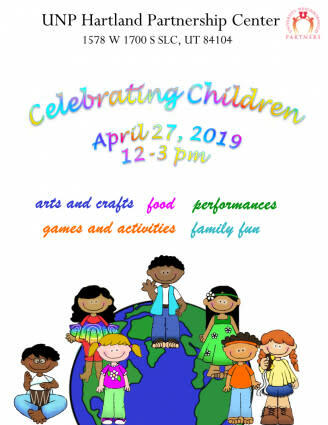 "Celebrating Children," UNP Hartland Partnership Center's annual spring festival, will be held April 27, from 12:00-3:00 pm at 1578 W 1700 S, Salt Lake City. This event recognizes the rich cultures of Salt Lake City's west side, and features arts and crafts for children, dance and performances by west side talent, food, games, activities, and more. 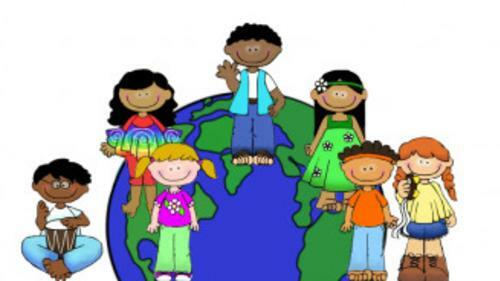 Bring your family for a fun afternoon that celebrates cultural diversity while acquainting yourself with the Hartland Partnership Center.